What do they mean by aesthetics and how can we describe them? Aesthetics has a broad definition. Some define it as the study of beauty and others deal with the nature of art and taste. In Visual communication design, aesthetics refers to an object or design's overall visual effect created by the elements and principles of design and/ or other visual components. Words that define the aesthetic quality inherit in a design are a summary of the ways visual elements combine together to create an overall effect. 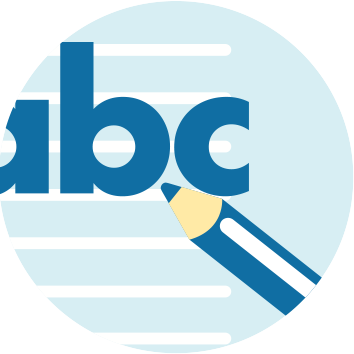 This page will give you a range of words you can use to describe the aesthetic qualities of designs. Aesthetic qualities refers to the overall visual effect of the design. (Don't think of the word 'quality' as meaning good or bad quality, but as inherit characteristics). Put simply this means how something looks. To define aesthetic qualities, we identify the overall visual characteristics of a design. 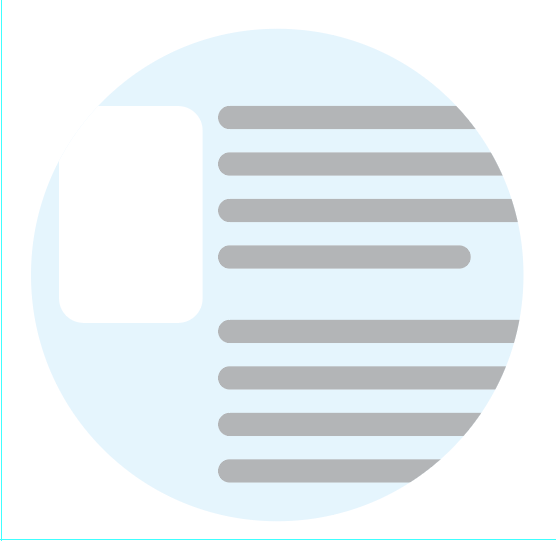 Aesthetic considerations refers to the intention the client or designer may have had in mind in order to guide a design towards a particular visual effect. Aesthetic considerations may be defined in a brief. These two terms are very similar however, I think of them as quality referring to the resulting effect after something is designed and considerations as referring to ideas or intentions that may have been present prior to beginning the design. Although it is widely accepted that definitions of aesthetic quality can be used as judgements, for example; 'The cup is beautiful', we will not be using our study of aesthetics for making judgements about the beauty of a design. Some of the words we use may infer a judgement of the success of a design, for example; 'sophisticated'. 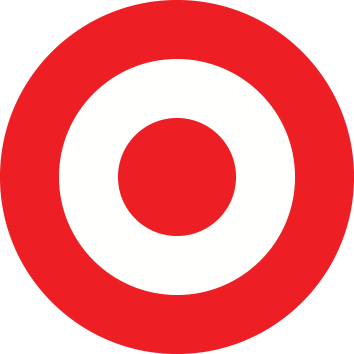 However, a word such as this has accepted associations with particular styles of design and therefore is use objectively and not intended as a judgement of beauty. As a consequence of this approach, we will not be using words such as cool, good, ugly, beautiful, etc. to describe aesthetic qualities as these are subjective terms and reflect individual opinions that may not be shared by the community. 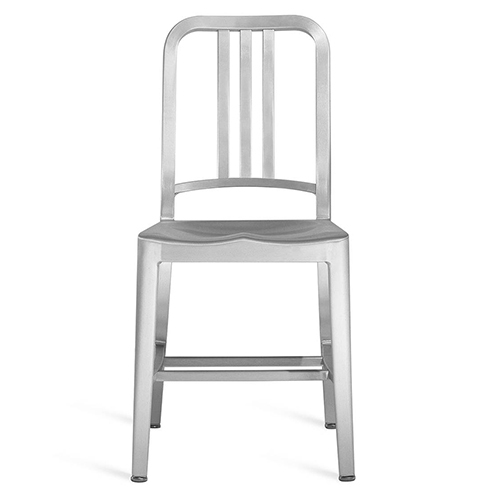 Below are five different dining chairs. Each is designed to perform basically the same function. That is to support a person at a table for meals. So, what makes them different from each other? Certainly, they are constructed in different ways and from different materials, but they are also different aesthetically. They have different aesthetic qualities, they were designed with different aesthetic considerations in mind. Explore the images, try to find words to explain their aesthetic qualities. Which adjectives can I use? To describe aesthetic considerations and qualities we need to develop a diverse range of adjectives. Read through the list below and try to incorporate them into your next analysis of design - whether it be in a theory task or in your folio annotations. Refer to the images of chairs above. Look at each one carefully and read through the list of adjectives in the word bank. Choose one term to describe the aesthetic qualities unique to each chair. Incorporate your adjective into a full sentence to describe each chair. Discuss your answers. Describe the aesthetic qualities of the 'Shell Chair' by Hans J. Wegner and explain how they contribute to its function. The function of the chair. The dominant design elements and principles are shape, line, balance and contrast. 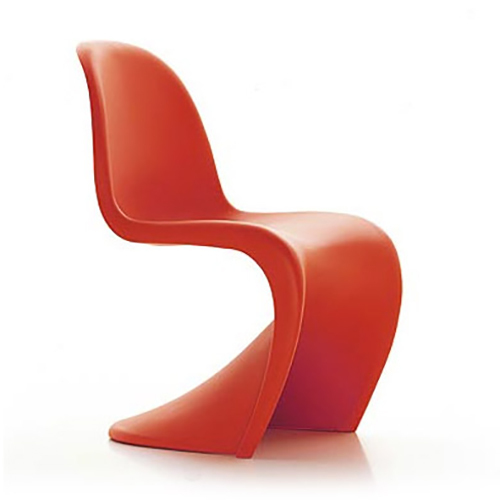 The chair is comprised from stylised or simplified biomorphic shapes popular during the 1950s and 60s. These shapes are both industrial and organic. The legs, thin in section create fine lines reminiscent of insect legs supporting the bulk of the chair with minimum floor contact. There is distinct asymmetrical balance between the strong shapes in the upper section and the thin yet strongly defined legs. 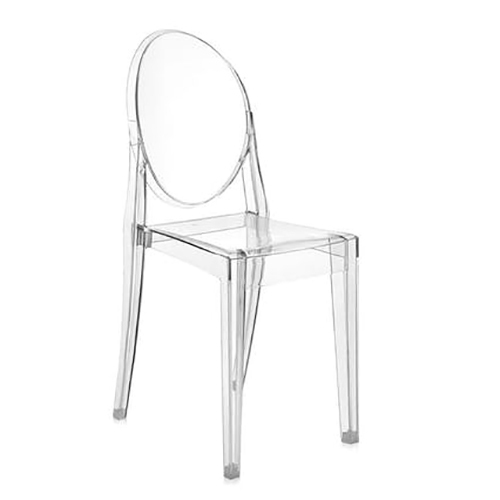 In addition the chair, although symmetrical from the front, is most asymmetrical from the side, tilting its occupant back into a reclining position. The application of asymmetrical balance creates contrast in the components of the design. 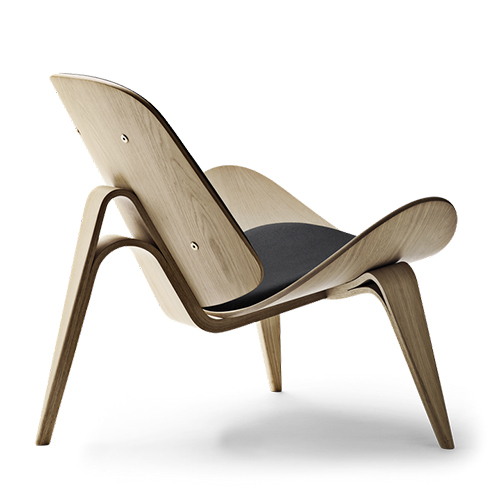 The principle material used in the construction of the chair is steam bent. laminated plywood. This technique, pioneered by Charles and Ray Eames after its application in World War II enables an extremely economical (though seldom inexpensive) construction as the main components increase in strength as they are curved and therefore eliminate the requirement for a frame. There is a 'truth to materials', also popular at this time where the structure is exposed and becomes the focus of the chair. 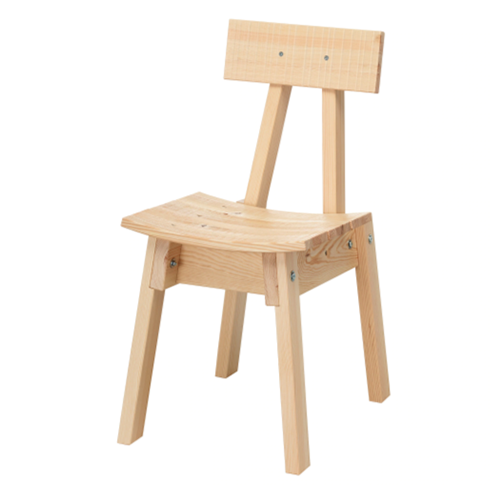 It is the chair's simplification of design and construction with innovative use of materials that becomes its appeal. The Shell Chair is an occasional lounge chair. It is designed to support a person in a reclining position and through its visually and physically light weight construction to compliment modern Mid Century 'Open Plan' living. 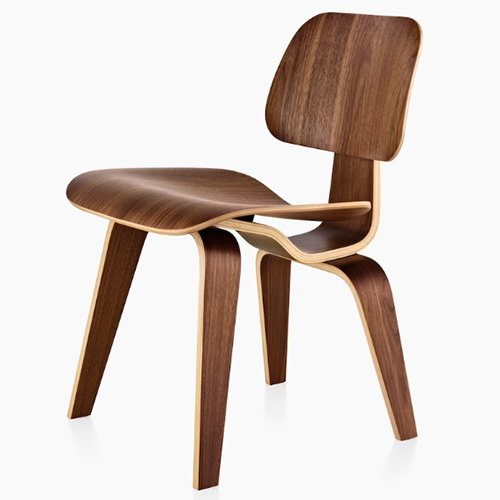 The CH07 Shell Chair by Hans J. Wegner in 1963 is a modern and sophisticated piece of design. Its clean lines and sharply defined planes bring together a group of abstract components to function as a comfortable piece of living room furniture. The angle of approach in the seat assists in its function as a chair to relax in, as does its light weight appearance ensure it functions as a piece of decorative arts. It is the chair's minimal frame of outstretched bent legs like automotive springs that give the seat the appearance of floating in space and allowing light to flow over, under and around its form, thereby complimenting contemporary Mid Century light filled, living spaces. 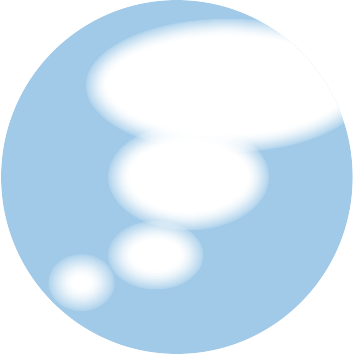 (Aesthetic qualities and/ or considerations bolded).